The Health & Safety Executive have issued a guidance (SG4:10) on the use of fall arrest equipment while erecting, dismantling and adapting scaffolding to improve safety standards in the scaffolding industry. North Shropshire Scaffolding’s erectors work to SG4:10 and are are accredited to the nationally recognised and worldleading CISRS scheme. All scaffolding projects are carried out after a detailed site specific risk assessment, method statement & rescue plan. 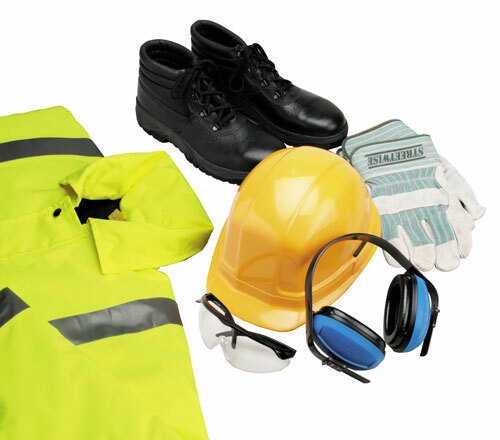 All health & safety requirements are achieved through a pro-active approach to risk management, selection of a skilled and experienced workforce and an ongoing training program.